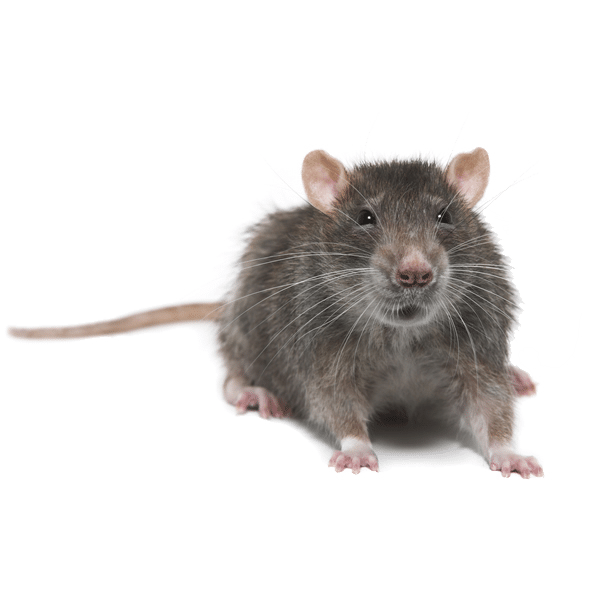 We offer a premium pest control service to the businesses of Doncaster and Wakefield. We have many years’ experience working within the commercial sector and are highly qualified. We recognise that each business has different pest control requirements and we can tailor our services to suit your needs. We use the most up to date techniques and monitoring devices to ensure any pest activity is rapidly detected and dealt with swiftly. Our service visits involve a full site survey to determine any current pest or potential pest activity. 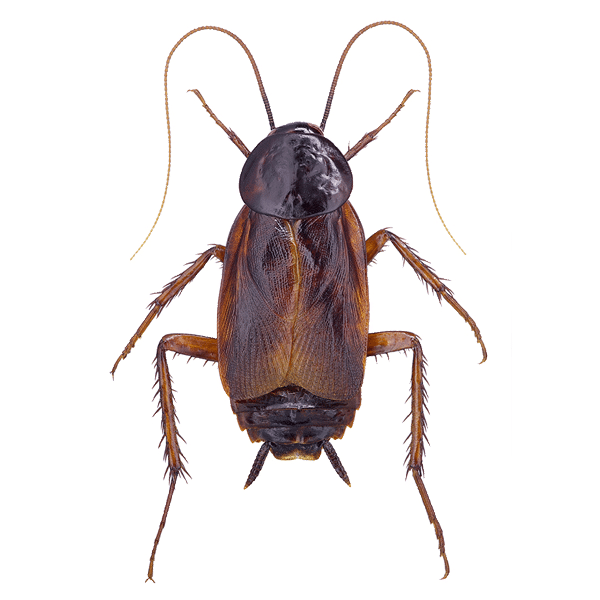 We consider all factors that have contributed to an existing infestation or risk leading to a future infestation; are there any proofing issues, hygiene issues or environmental issues. This integrated approach gives a long-term solution to pest problems. We will leave detailed reports after each visit and ensure staff are made aware of any issues. Our service files will ensure that your pest control is compliant with audits and Environmental Health Officer visits. Food businesses such as cafes, restaurants and takeaways have a stringent set of legislation regarding food hygiene which must be adhered to. The Food Hygiene (England) Regulations 2006 state that food businesses should allow for good food hygiene practices, including protection against contamination and, in particular, pest control. The food hygiene rating scheme currently running in Wakefield and Doncaster is a rating of food businesses and is scored on a 0 to 5 rating. Using this information customers can then make an informed decision as to whether to purchase your food. Environmental health officers from the local authority will conduct the rating inspection and any pest issue will obviously be of concern to them. It is therefore essential to have an effective pest management system that provides meticulous inspection, monitoring and record keeping. We put customer care at the forefront of our business and always conduct ourselves in a friendly and professional manner. We are a local business which means we offer same day appointments and can respond quickly to emergency callouts. We are fully insured with public liability cover and all our work is guaranteed. We are highly rated by our customers because we provide the best pest control service at a competitive cost. 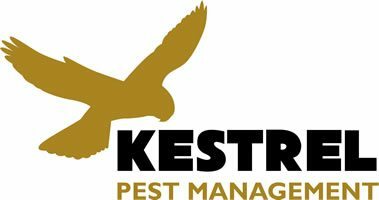 If you need help with a pest in your business then what are you waiting for?